Tired but worth it. Mayra, our account executive who took care all booking requests and she did a wonderful job. She was so responsive and answered all my questions before the hiking. You can't believe that the food is super delicious, how can the chef did such magical work in the mountains?! 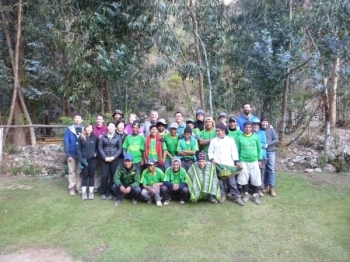 Thank you to the Inca Trail Reservation team I had the best time of my life. You guys made the trek alot of fun and very enjoyable. 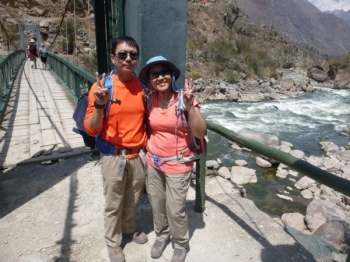 It is one of the best trekking I ever have. 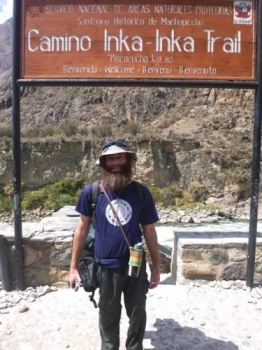 The guide, Eber and Macro both are very helpful and friendly, they are knowledgable about the history and nature of the trail. The food is excellent, sometimes even better than restaurants in Cusco. Oh boy, a lot harder than i thought it would be. 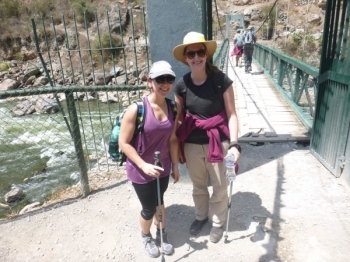 The guides were great and helped to keep me going even when i was last which was most of the time . Never Again. Maybe a 3rd!!!! Exhilerating,exciting,amazing,exhausting,enjoyable,the best experience of a lifetime. 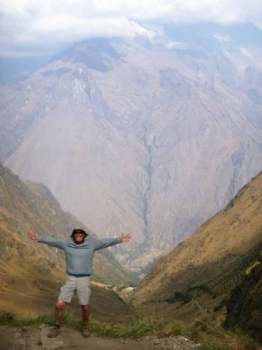 That is how I describe the beautiful and unforgiving Inca Trail . 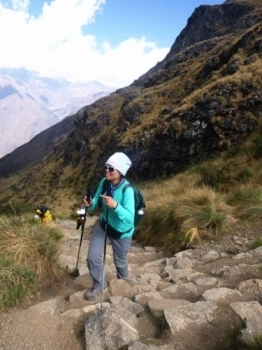 This is an awesome adventure throughout the entire 4d/3n inca trail. 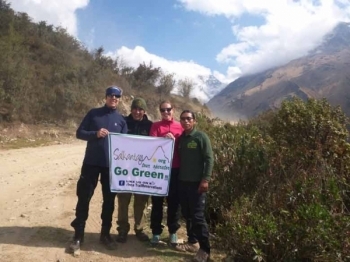 It's like a family not only with other trekkers but also with the guides, chef and porters. 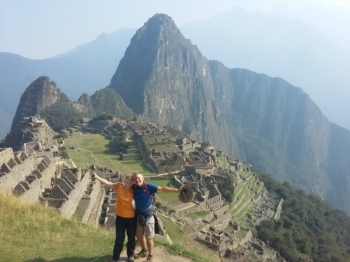 So I spent 4 days running up mountains to see Machu Picchu and boy was it ever worth it. Thank you all so much for this amazing experience! .I loved every minute of it, although it was really hard sometimes, especially on day two. Pain but loads of gain! First of all, I have to say that this is not my normal type of holiday! Beaches are my thing! 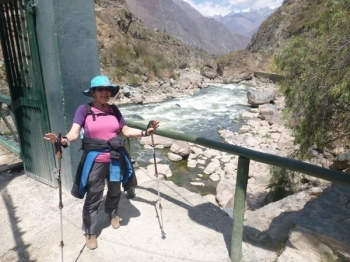 That said, having just done the Inca trail WOW! . 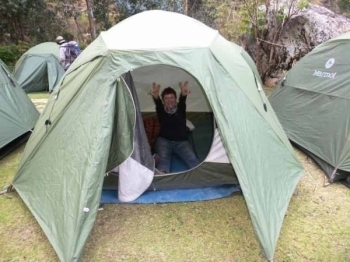 Thank you for providing a great experience. 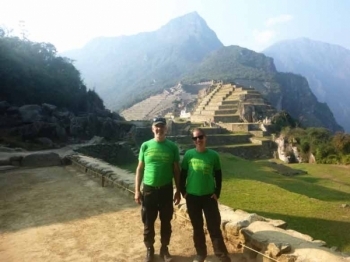 The trail itself and Machu Picchu were amazing. Holy moly, the hardest thing I’ve ever done! 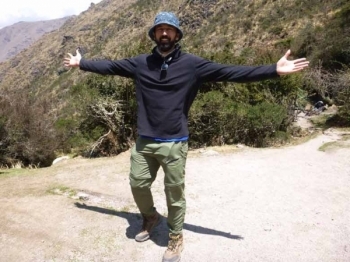 It was amazing days,fantastic trek with Eloy as a guide.He was an excellent storyteller about the history of Inkas and the people who lives in the mountains. 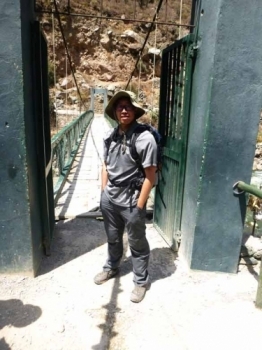 It was an amazing adventure; beautiful views, amazing surroundings, nice trekking (sometimes challenging) good food, interesting and funny facts by our guide Eloy and as a bonus you'll get some sore feet, aching muscles, the most well shaped legs and last but not least some itching mosquito bites!. 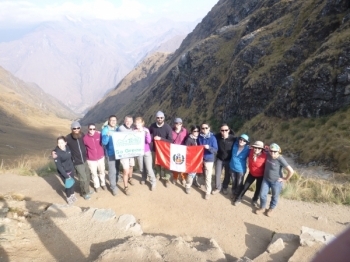 Words cannot express what an adventure this Inca Trail trip. Our guides Juan Carlos, Sergio, and Juan made sure we were well taken care of and that no one was left behind. 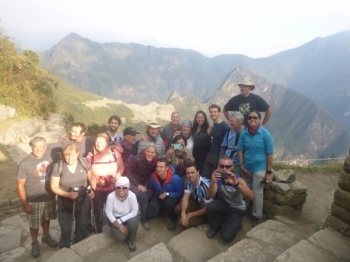 THE 4 DAYS INCA TRAIL TREKKING WITH TOUR LEADER UAN CARLOS WAS AN ASOME, ONE OF A LIFETIME EXPERIENCE WE HAD.